In this paper we shall discuss Schön’s views on design, in particular his model of the structure of design as reflection-in-action. Our assessment of Schön’s ideas takes account of both theoretical and empirical considerations. 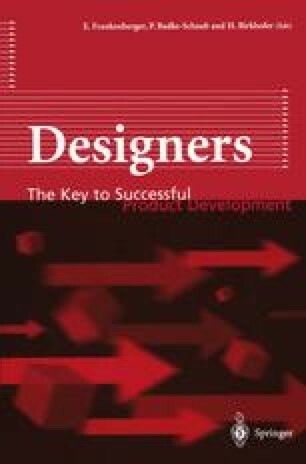 In our view, the chief importance of Schön’s work is his plea for the emancipation of design in overly knowledge-oriented universities. He effectively criticises the rather simplistic view of professional practice as little more than the application of scientific knowledge, and his descriptions of design practice stand as a vindication of what practitioners really do. His concept of framing has proved fruitful for describing conceptual design activities. However, the Schön model of the structure of reflection-in-action does not present a radical alternative to traditional models of problem solving in design and, taken as an empirical theory, Schön’s theory of reflective practice is, admittedly, weak and fuzzy.